LifeLearn Animal Health launches a new partnership and solution to provide veterinary teams with tangible, measurable benefits - LifeLearn Inc. : LifeLearn Inc.
LifeLearn, Inc. has expanded its ability to help elevate veterinary practices’ information and technology capabilities with the launch of its fully-automated digital reference library, plus a new partnership with the NAVC that will dramatically expand the content it provides to veterinary teams. A Decision Support Tool for veterinary practices, Sofie is the next generation of digital access to current and trusted veterinary information. With more than 40,000 pages from the best veterinary textbooks, journals, and conference proceedings housed within one powerful online database, Sofie provides veterinary teams with search capabilities across multiple credible sources at once, finding only the most relevant information to inform and support diagnosis and treatment decisions. More information about Sofie is available at www.lifelearn.com/educate/sofie. The launch of Sofie is further enhanced by LifeLearn’s announcement that it has signed a multi-year agreement with North American Veterinary Community (NAVC), a non-profit organization that has been providing world-class content to the global veterinary healthcare community since 1982. “Industry partnerships are a critical component of the NAVC’s success and we are excited to see the results of the Sofie technology partnered with the content of the veterinary industry’s largest publisher!” says Tom Bohn, CEO, NAVC. 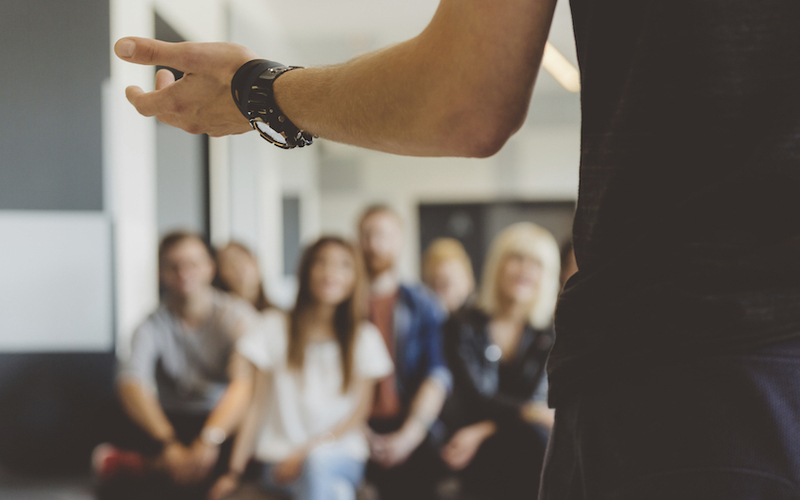 Valpy feels that these kinds of partnerships are important to LifeLearn because they advance the company’s mission of helping veterinary teams and animal health organizations to realize the value of knowledge. “One of our strengths is our innate ability to partner with like-minded organizations like the NAVC, who share our vision for innovation, passion for information and who can complement our offering through their unique expertise,” he said. “All this contributes to the ultimate goal of improving animal health outcomes –something else our two organizations share,” Valpy says. 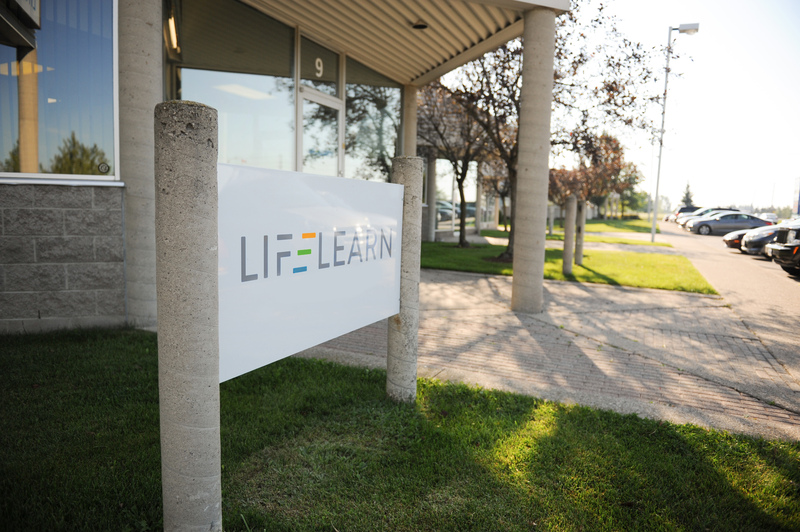 Founded in 1994, LifeLearn, Inc., is a Guelph-based technology company dedicated to helping animal health organizations realize the value of knowledge, by building and delivering solutions that advance animal health worldwide. 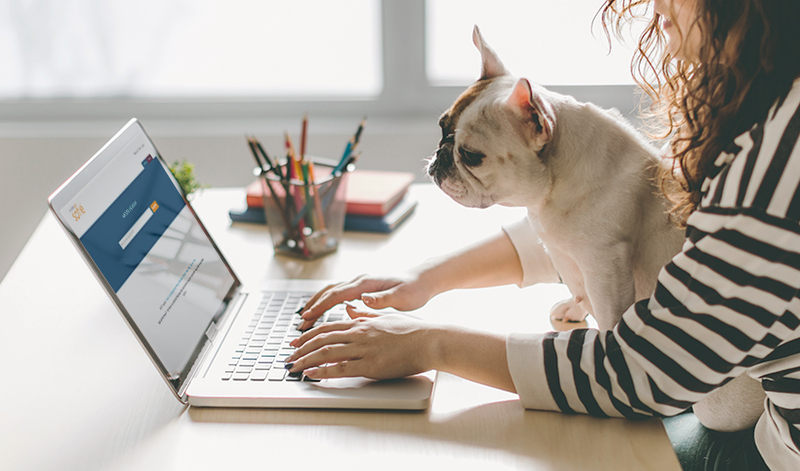 LifeLearn’s Animal Health ECOsystem is a comprehensive suite of custom digital solutions designed to help veterinary teams and animal health companies in the areas of education, communication, and ultimately, optimization of their business. Visit LifeLearn.com for more details. Founded in 1982, the North American Veterinary Community (NAVC) is a non-profit organization providing world-class professional development to the global veterinary healthcare community. Its largest initiative, VMX, formerly known as the NAVC Conference, hosts more than 17,000 attendees each year. Other offerings include VetFolio, an online CE platform in conjunction with AAHA; the NAVC Institute; the Veterinary Innovation Council; an Industry Services Division, an online news and lifestyle channel Spark! and its official journals: Today’s Veterinary Business, Today’s Veterinary Practice, Today’s Veterinary Technician and Veterinary Advantage. Visit NAVC.com for more details.